Set of 4 Model 33011 Blindfold Masks. 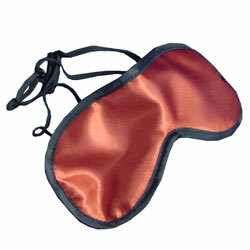 For more information about the Blindfold Masks, view RELATED PRODUCTS. Simple blind fold mask to eliminate visual feedback for motor learning studies.